you’ve been very generous already this December, and have brought me much joy & sweet gear. So much indeed that I think I’d need another pack to transport it all. Now versatility is King, and you can’t get more versatile than an Ortlieb Rack-Pack. 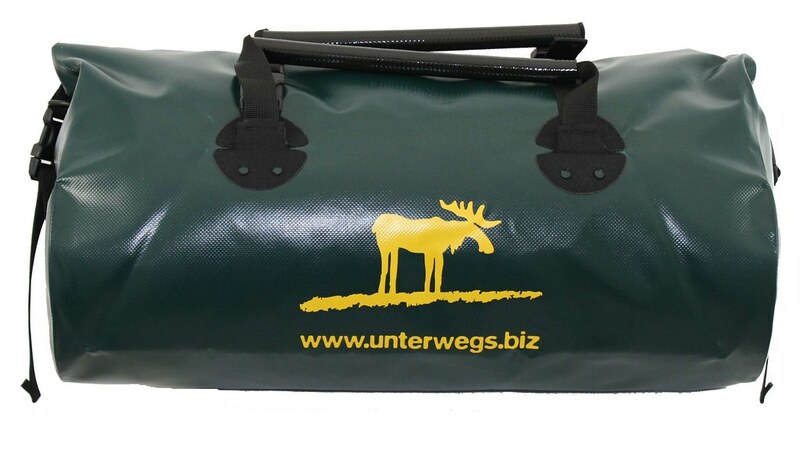 This 31 l pack from Unterwegs.biz is a packsack which also works great as a cycling bag. And in case you didn’t spot the handles: Yes, it works great as a travelling bag, too. 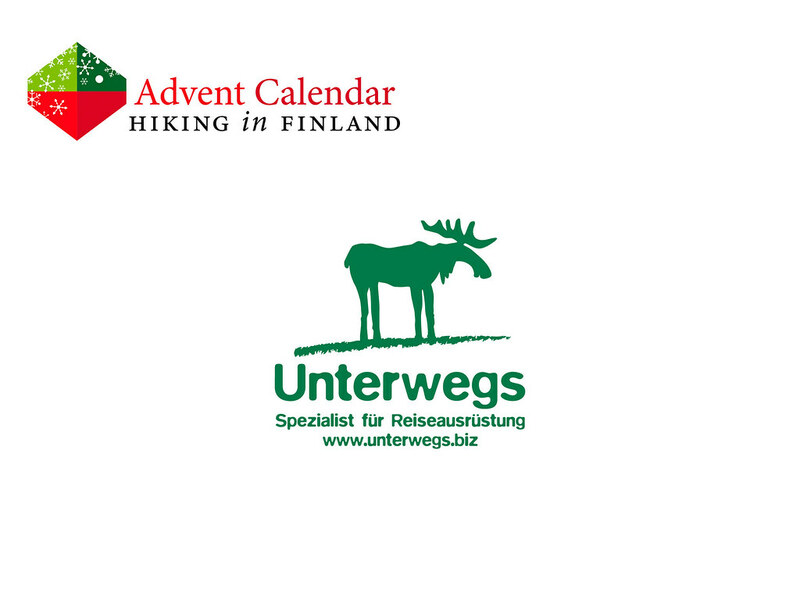 It’s waterproof, green and has Unterwegs’ sweet Elk Logo which tells everyone that an outdoors person is on the go here. With this sweet multiple use bag I’m sure I will have plenty of space to carry my swag!